This condiment shaker is made of stainless steel. 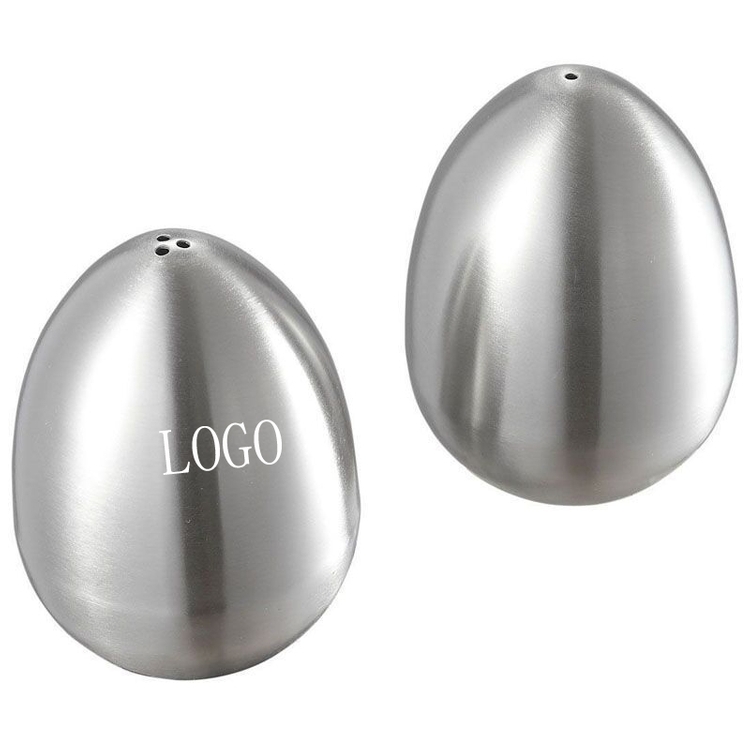 It is great promotional item for restaurant and hotel. We can also customize this with your company name and logo for exposure.